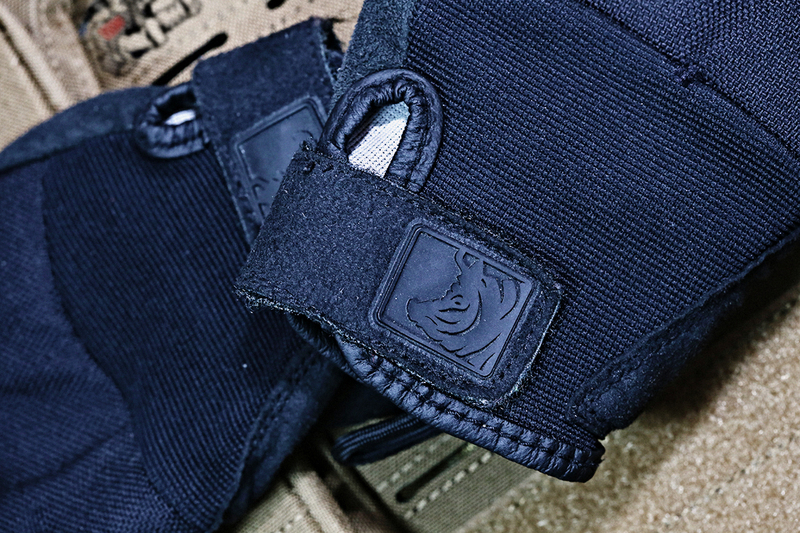 According to the product description the SKD PIG (Patrol Incident Gear) Gloves feature "several industry firsts, the Alpha allows unfettered access to all your firearms controls and manipulations, without the overwhelming bulk of unnecessary padding and layers. 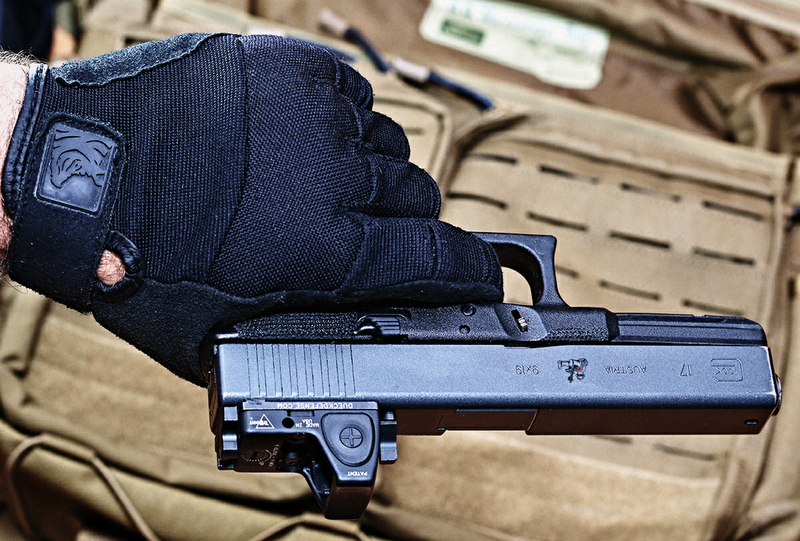 When it comes to gloves you can shoot with, contrary to most of the other tactical gloves on the market, less IS more… the less you feel your gloves, the better you can shoot with them." 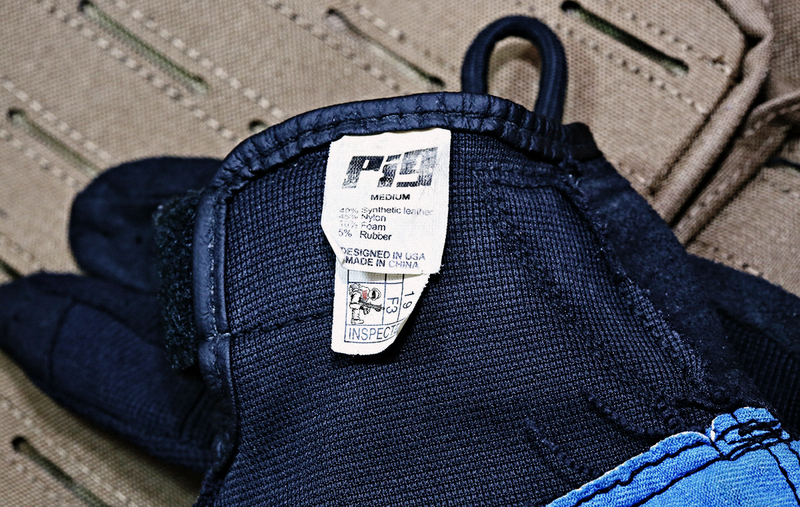 You can find the full list of specs on their website, on the tag inside the gloves it says they are made of "40% Synthetic Leather, 45% Nylon, 10% Foam, 5% Rubber, Designed in USA, Made in China." I bought these when they first came out around 2012, first batch of the black they offered (I believe I pre-ordered them) and have carried them around, wearing them during training and classes whenever I needed to do something other than just shoot pistol. Now a days they will cost you $29.99 plus shipping direct from SKD. I bought the PIG gloves specifically because I was looking for a better glove than the older version of the UA Blackout (currently renamed the UA Battling Glove) which I was running which afforded me nearly no perks which these gloves did. In the summer my hands would be damp very quickly during heavy use and in the winter they would not offer any protection from cold. When I saw these gloves come on the market I decided to give them a go. I want my gloves to be skin tight, especially after washes. I measured my hand according to SKD's instructions and ordered a pair, when I got them I tried them on, then immediately put them into the washer three times, let them dry and then tried them on. They fit skin tight just like I had hoped. The pull cord at the rear of the glove helps tremendously to get the glove on the hand. 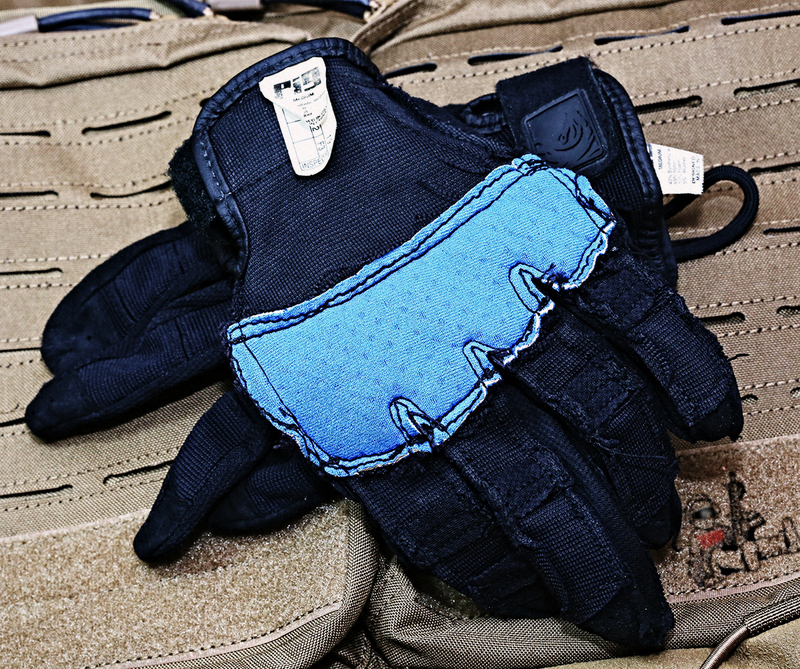 The gloves felt comfortable and looked durable. The slits between the finger joints, specifically between the DIP/PIP joint, showing a mesh lining gave me range of motion without restriction. The suede micro suede pad, along the spine of the hand, was in the right spot for those cold days on the range when I would need to wipe my nose. 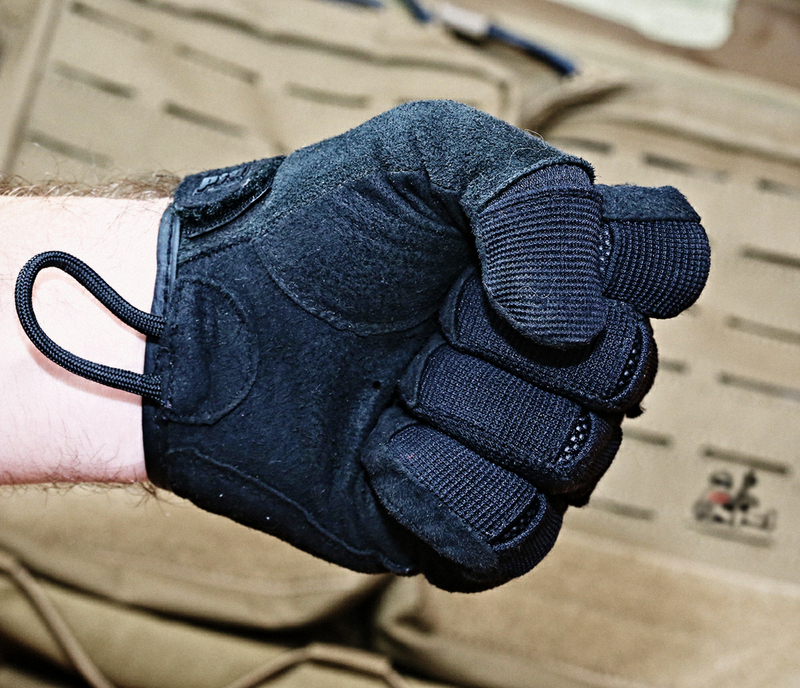 As I stated, I wore this glove nearly every time I used a rifle in any capacity and nearly every time I had to do other things that did not include me using a pistol. 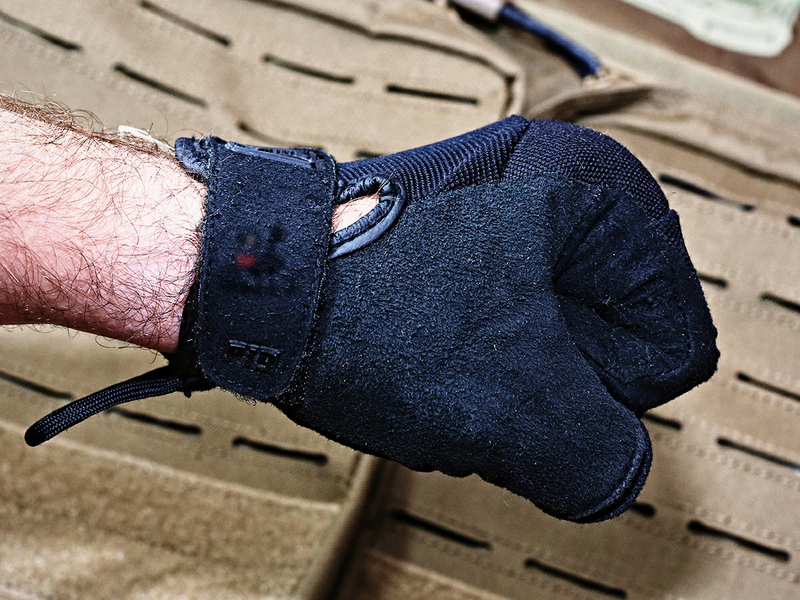 It was used during combatives, force on force (sims) and other training activities in various weather conditions, from 100 degree plus to 0 degree temperatures. 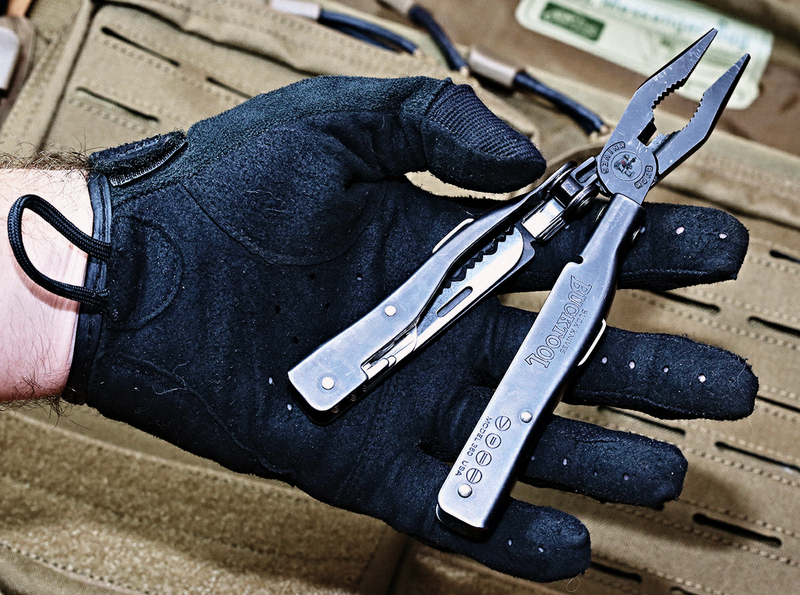 The gloves allowed me to have full feel and range of motion when using tools, like a mutlitool. 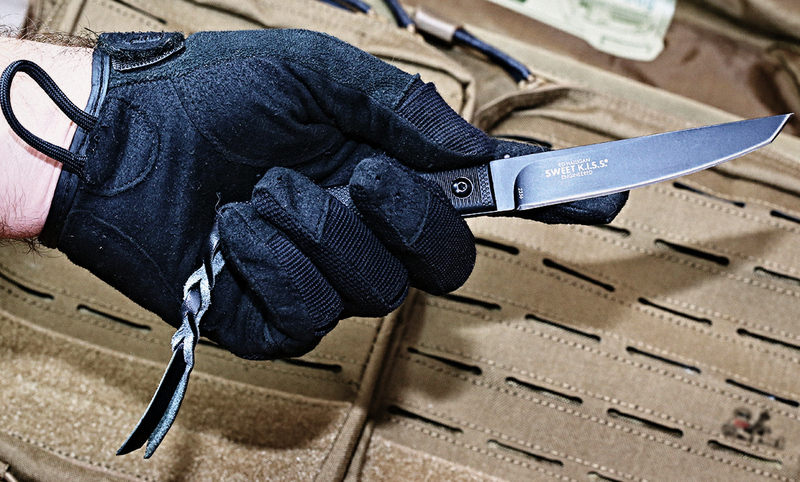 The gloves allowed me to have a good handle on blades and not lose grip when using them. 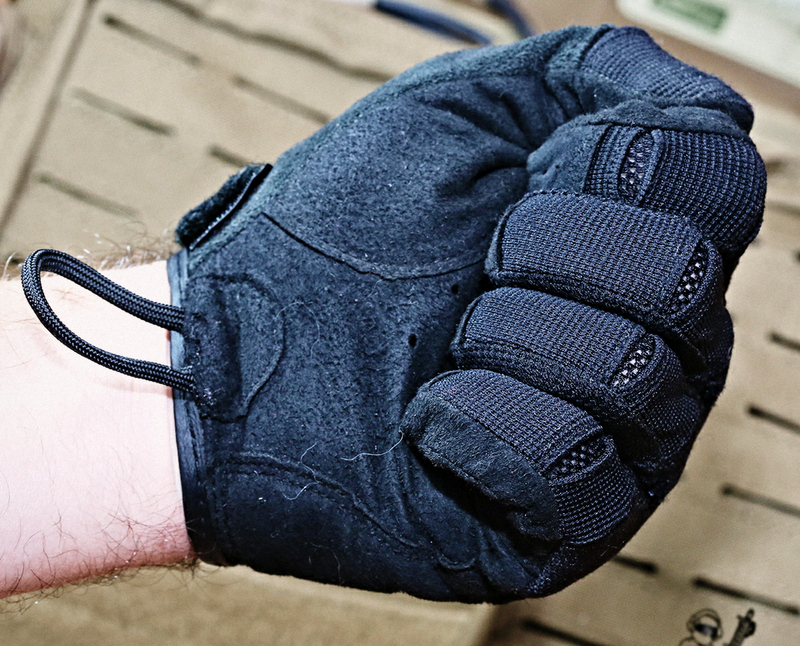 While I could use the PIG gloves when employing a pistol, I rarely did because I could not get the right grip position which I would normally have without gloves, same for trigger finger position. 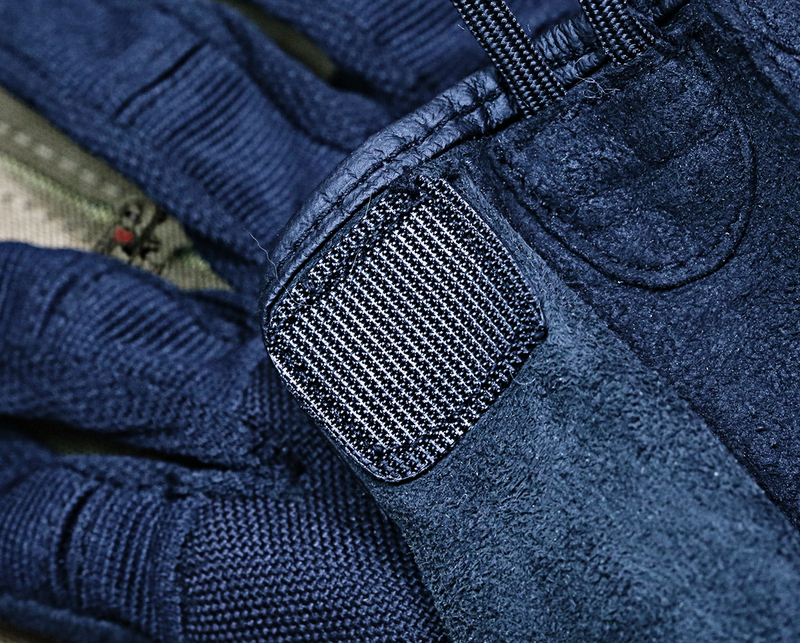 While I have read the PIG gloves having quality control issues, some users initially reported lots of fraying at seams and random material based issues I did / do not see this here other than what can be considered normal wear and tear. 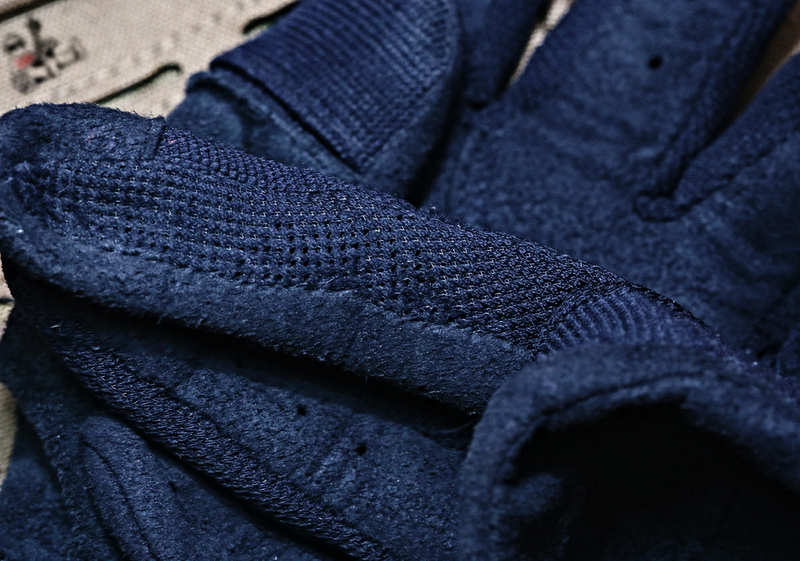 The photo above shows the inside of one of the gloves, the blue material is a foam padding. The other side of the glove, showing a white material which I assume is lining for the suede on the outer shell. 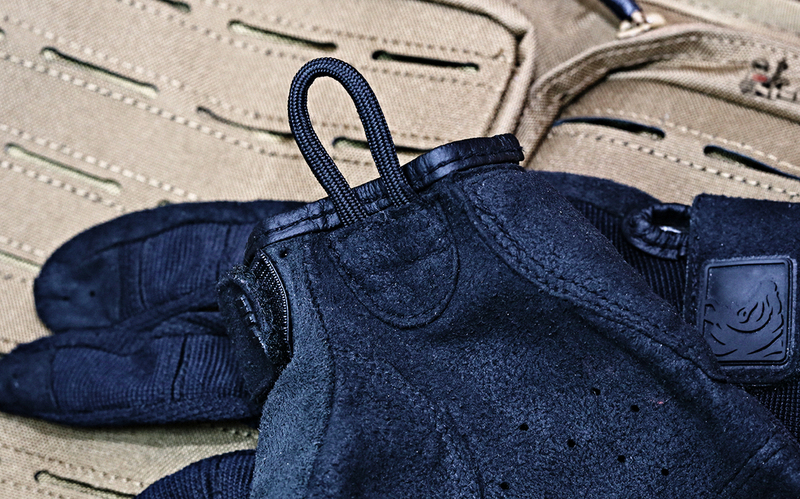 The hook and micro loop has held up very well considering the amount use these gloves have gotten over the years. The paracord styled pull loop has held in place and neither glove experience failure of this loop. The finger tips experienced no fraying and no loss of stability even though the side material is fairly light and stretchy. 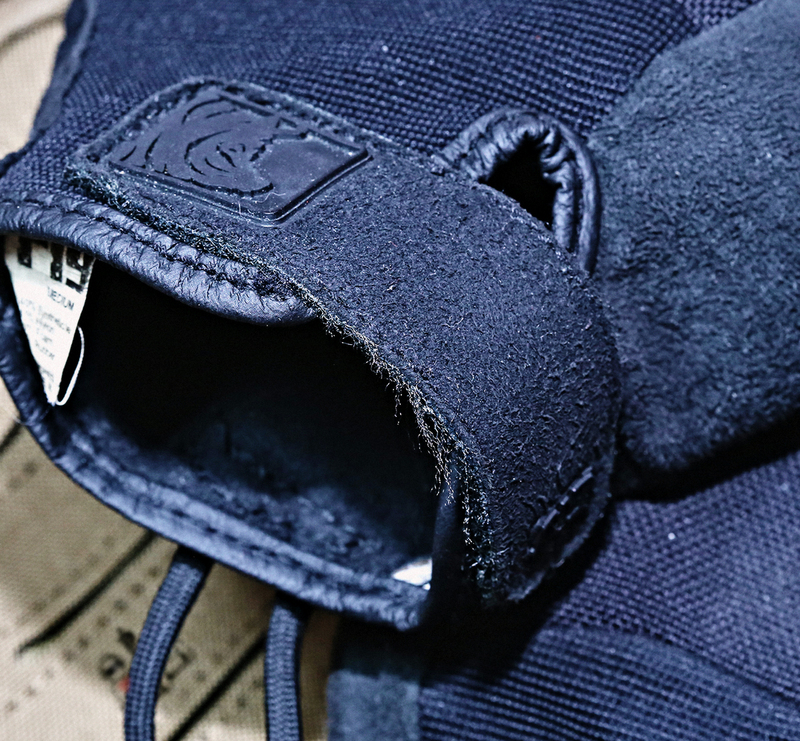 The straps experienced some fraying but nothing that can be considered an issue. 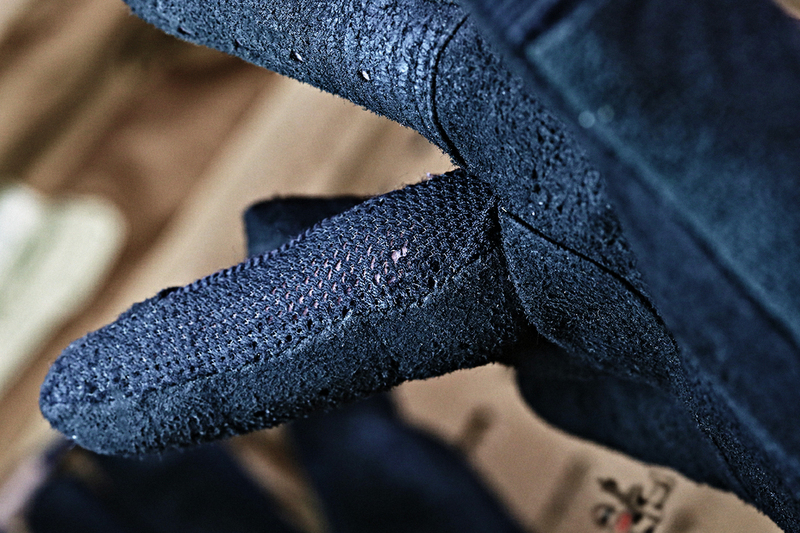 On one of the gloves there was a pit in the seam between two materials. This could have been from hard use on rough surfaces or incidental contact with a sharp object or item (like an edge on an AR15), no compromise of the seam could be found however. The only serious issue I could find while inspecting the gloves was on the middle finger of my right hand, specifically the part which would rub up against the bottom of an AR15 trigger guard. Anyone who has done any extensive training with an AR15 will know that the side of your middle finger will get raw after long periods of shooting and carrying the rifle. You can see there is some material failure, it does not effect the overall use of the glove. 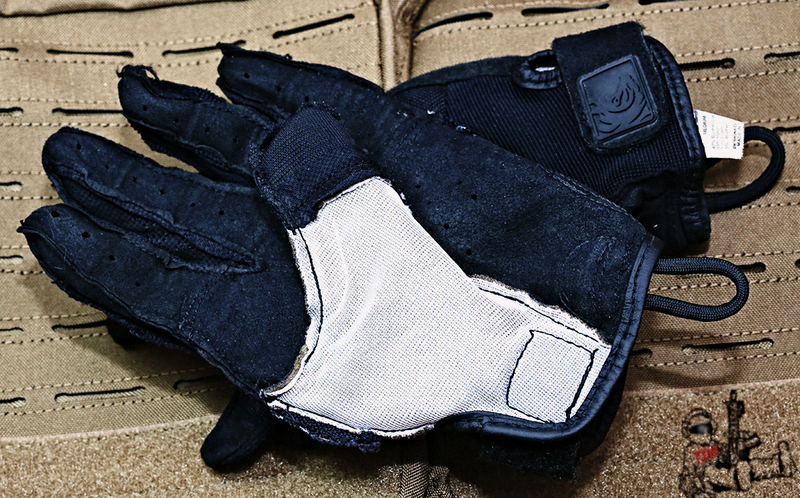 The SKD PIG Gloves have been exactly what I want out a glove. Excellent fit, even after numerous wash cycles. They perform well in the summer and hot months due to the ventilation material used at the finger joints. The material positioning appears to be well thought out and effectively sourced. 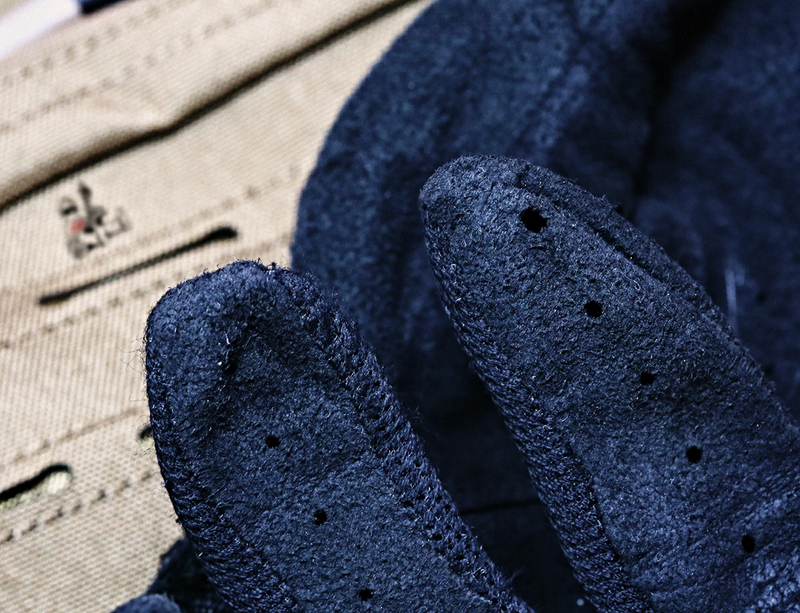 For me this was a good 40 degrees and above glove, specifically because when I did use them below freezing my hands would be cold and if they got damp during active periods my hands would nearly freeze over. 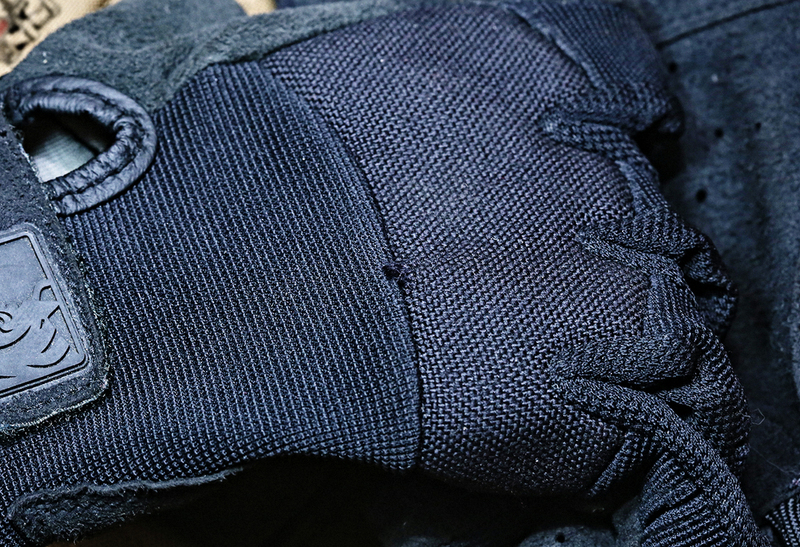 While I do not believe these gloves were designed for a winter / cold application, I tried them regardless to see how they worked and would recommend a different glove that specifically caters to cold weather tactical work. 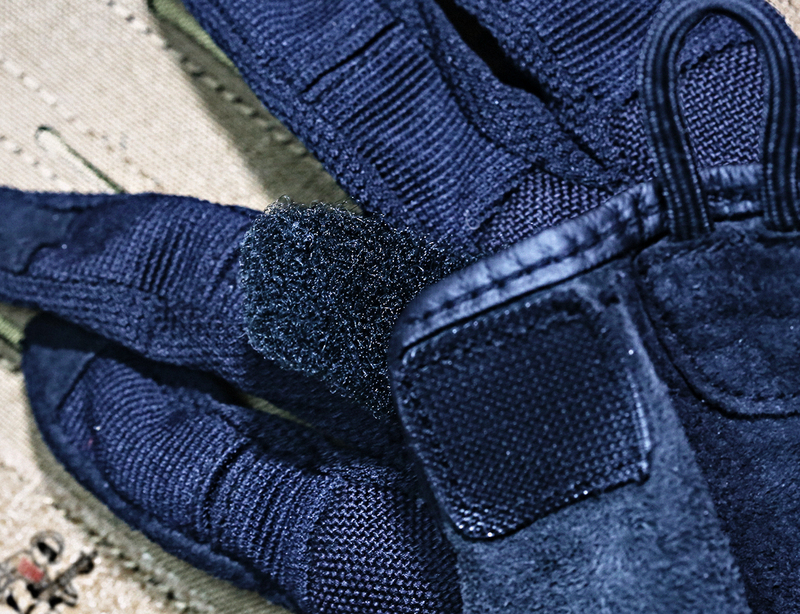 These gloves are also not for hitting things or people, or at least not specifically designed to do so, like the Oakley Tactical Glove or another glove with hardened knuckles (weighted or carbon fiber). 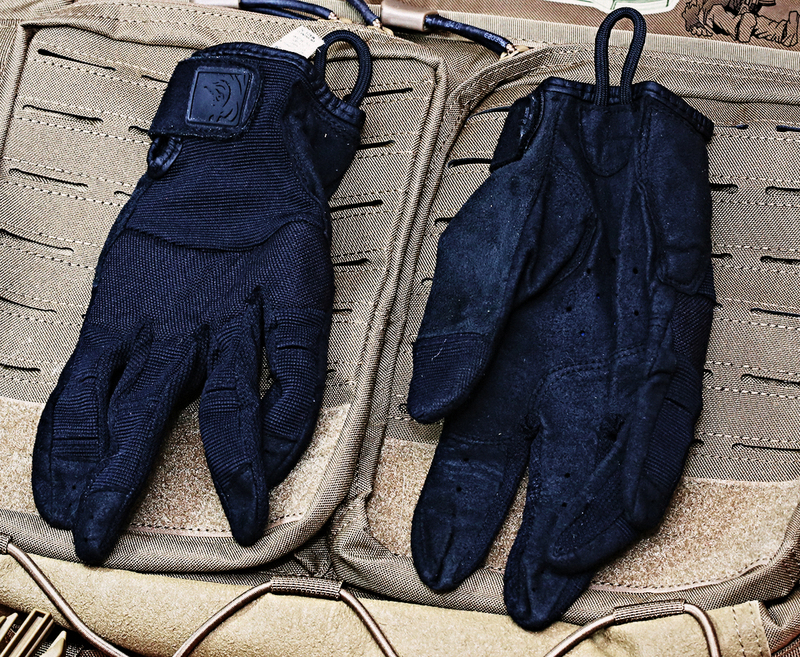 Though with those types of gloves you lose that tactile feel you get with these. 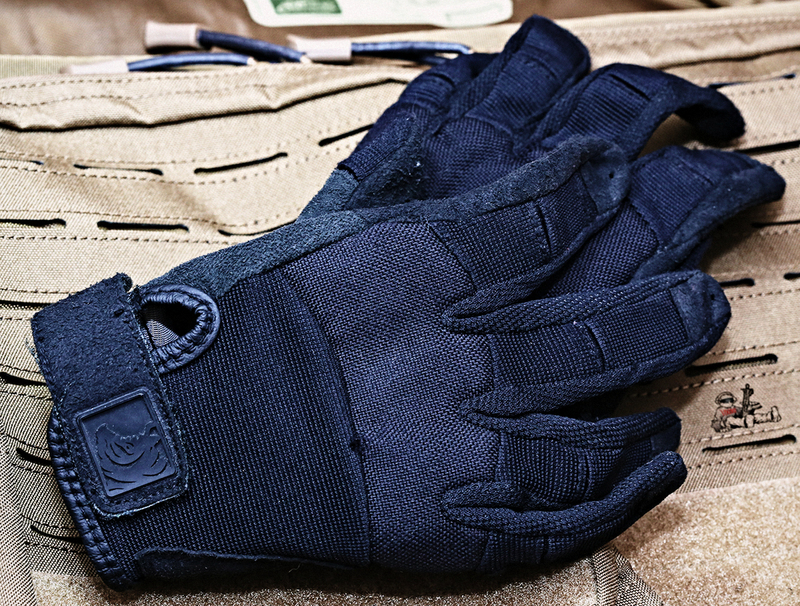 If you are looking for a good all around glove which you can keep on a caribeenear attached to your kit, for general purpose rifle work, these are definitely your glove to get. There are new gloves available from SKD which allow cell phone use, the Alpha Touch are $5 more than the regular gloves, though I can use these gloves on my S5 without issue, your experience may vary. Background for photos is a Direct Action Messenger Bag.